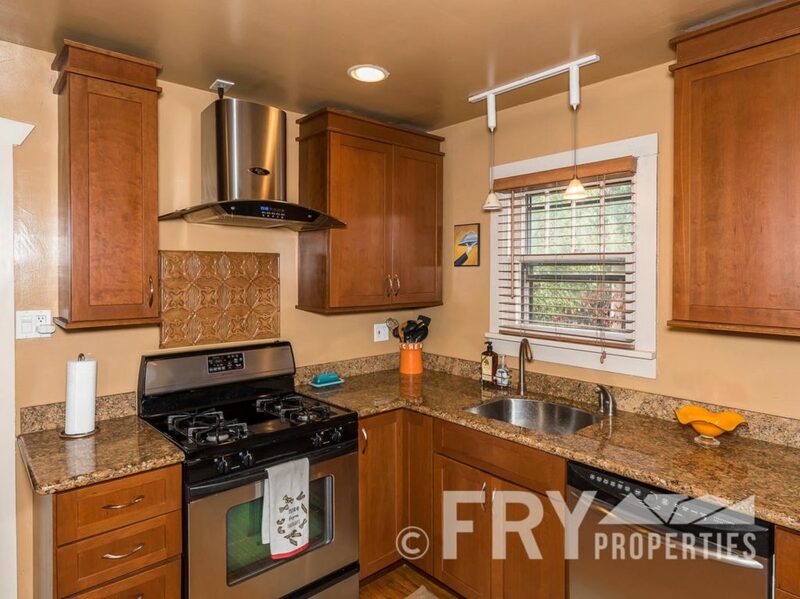 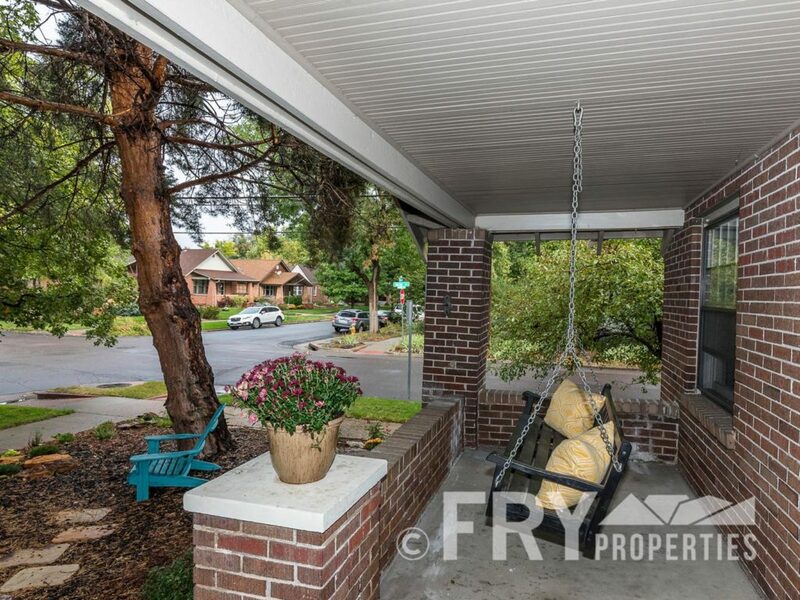 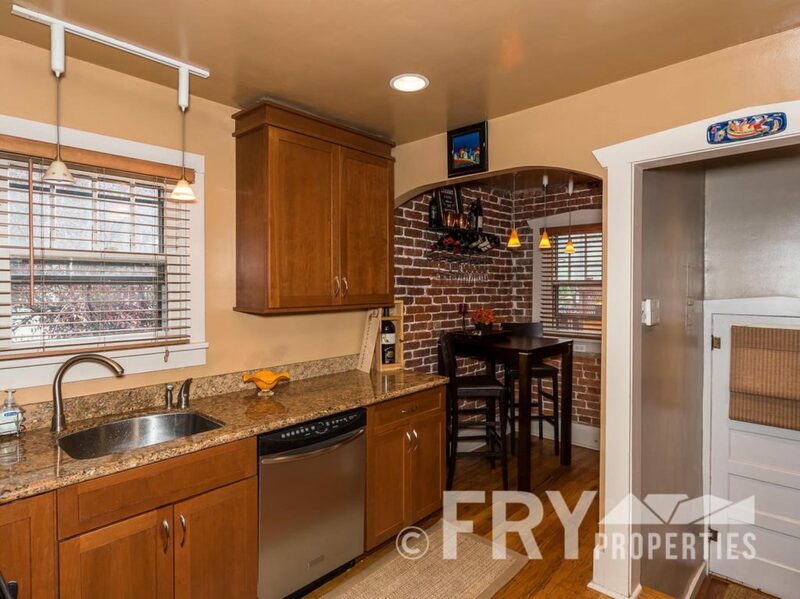 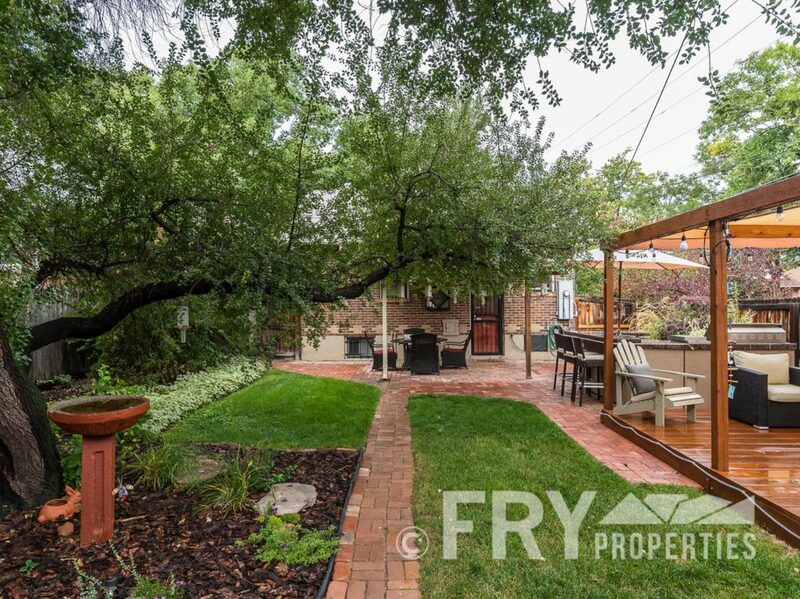 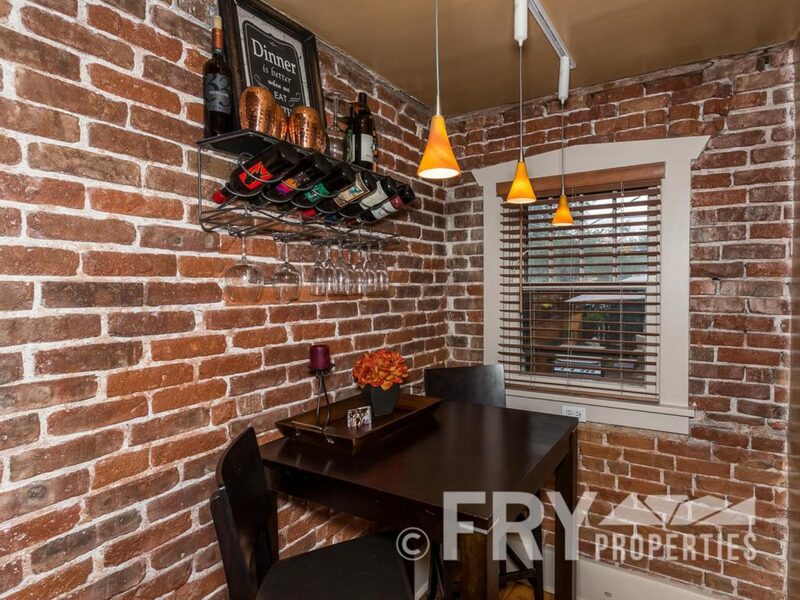 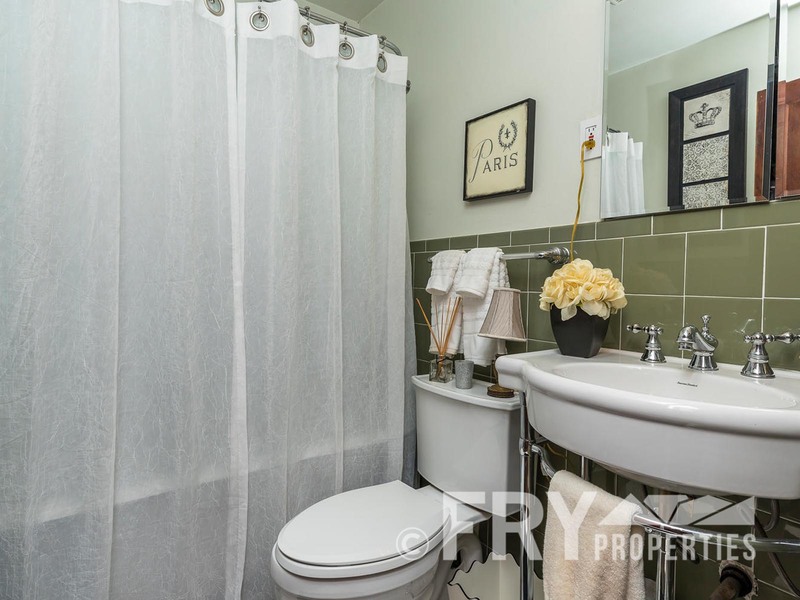 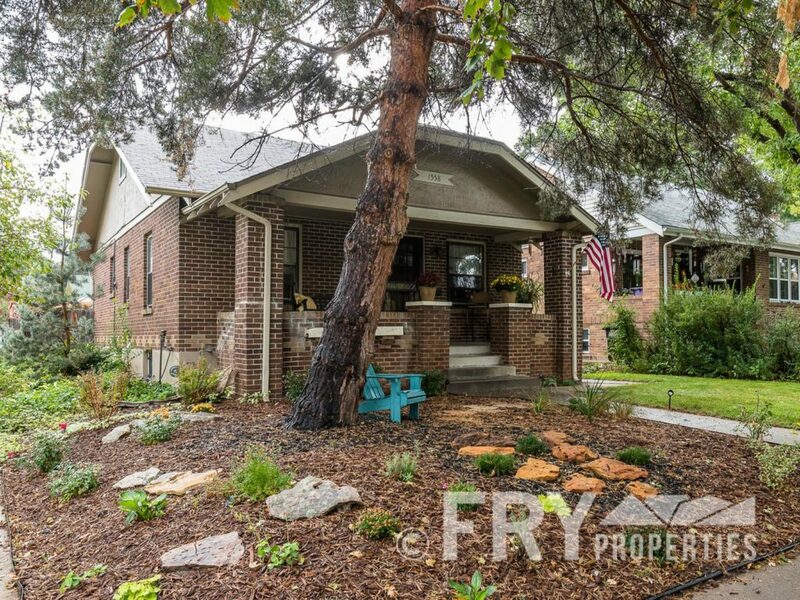 Beautifully renovated City Park craftsman that features a chef’s kitchen with exposed brick, granite, stainless steel appliances and an eat-in kitchen. 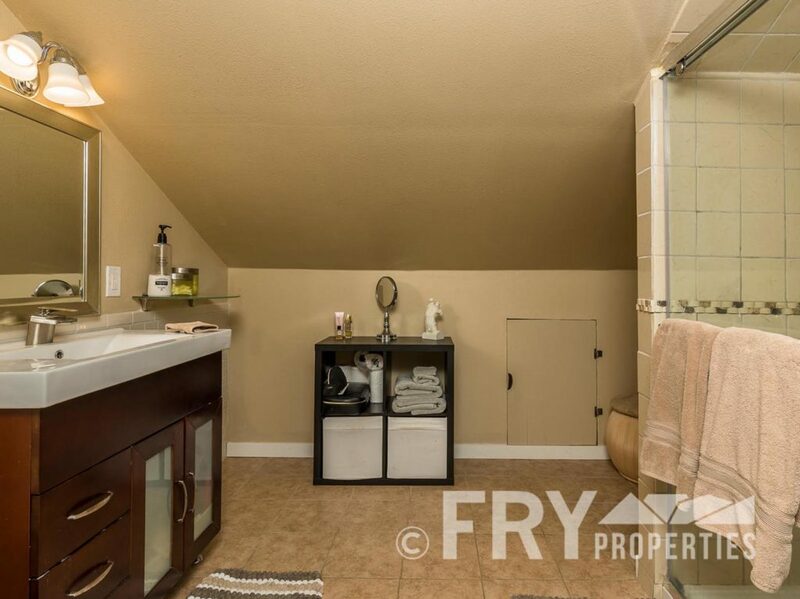 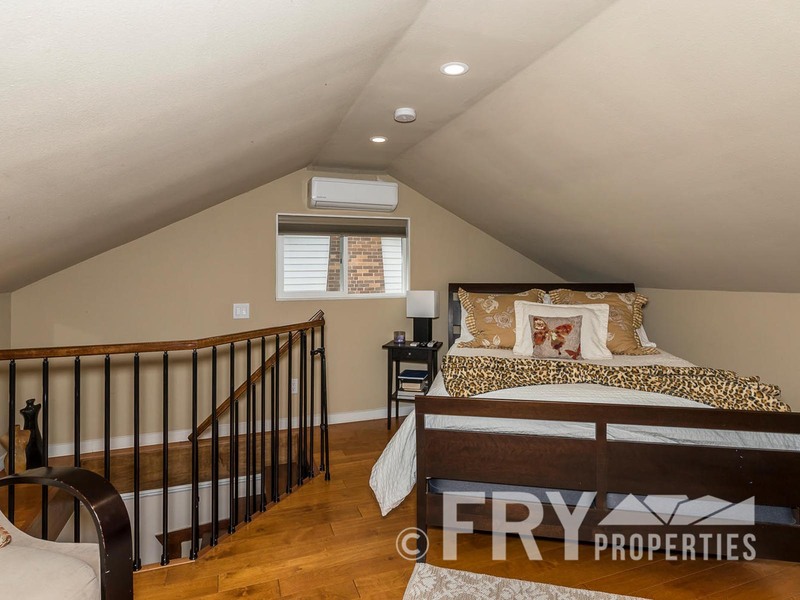 Four bedrooms total with two master retreats with attached bathrooms, one in the newly remodeled attic level that features a custom staircase, full bath, and plenty of storage. 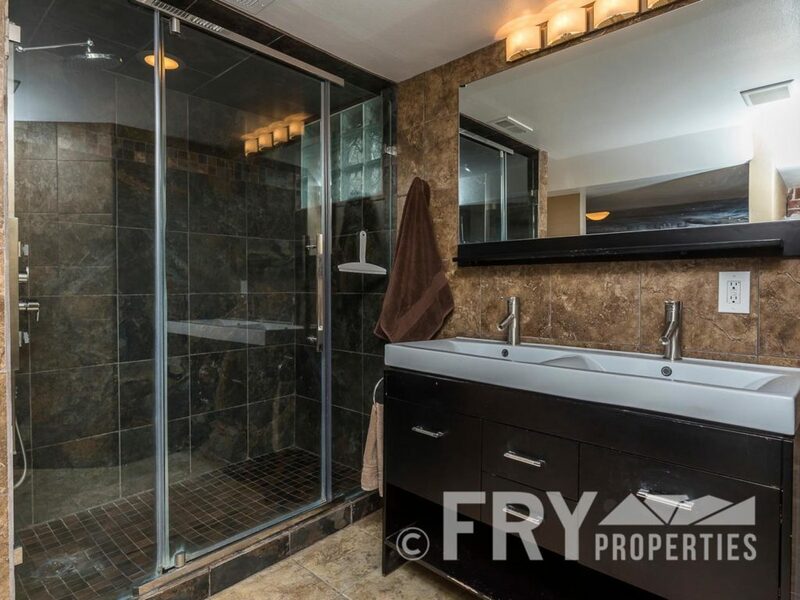 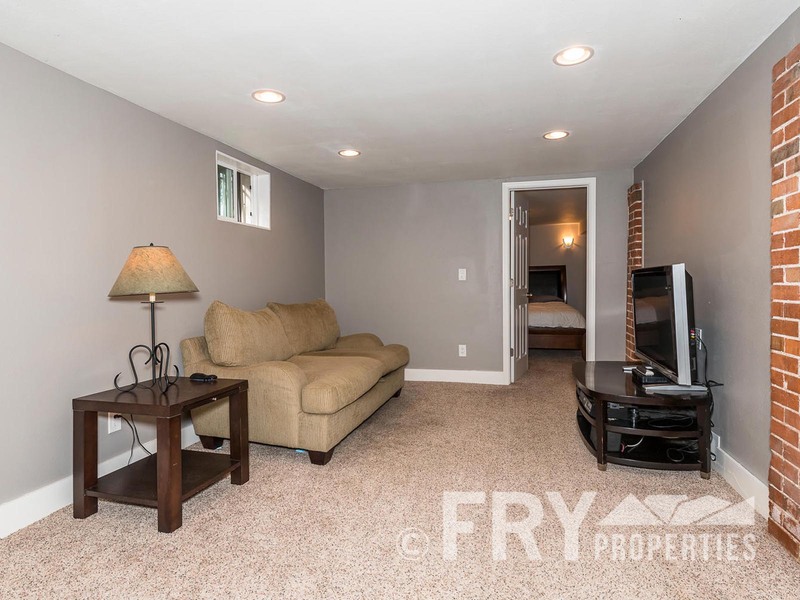 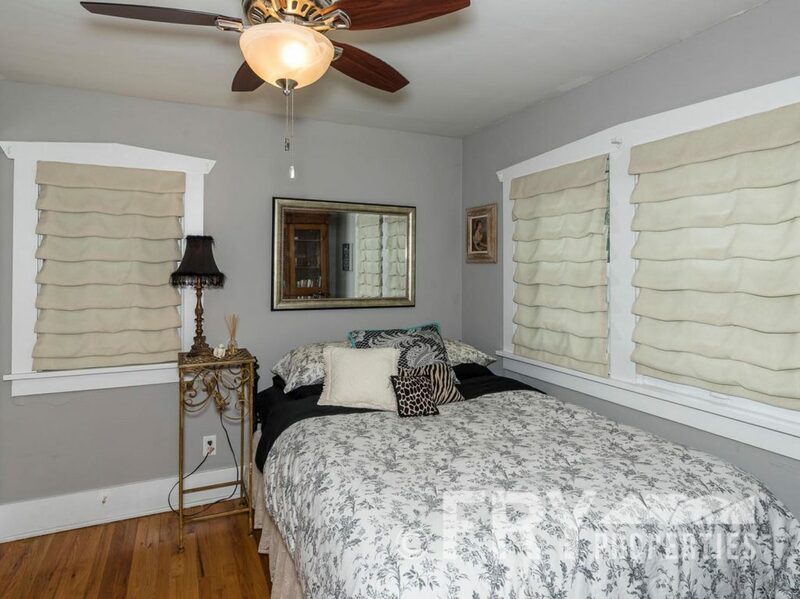 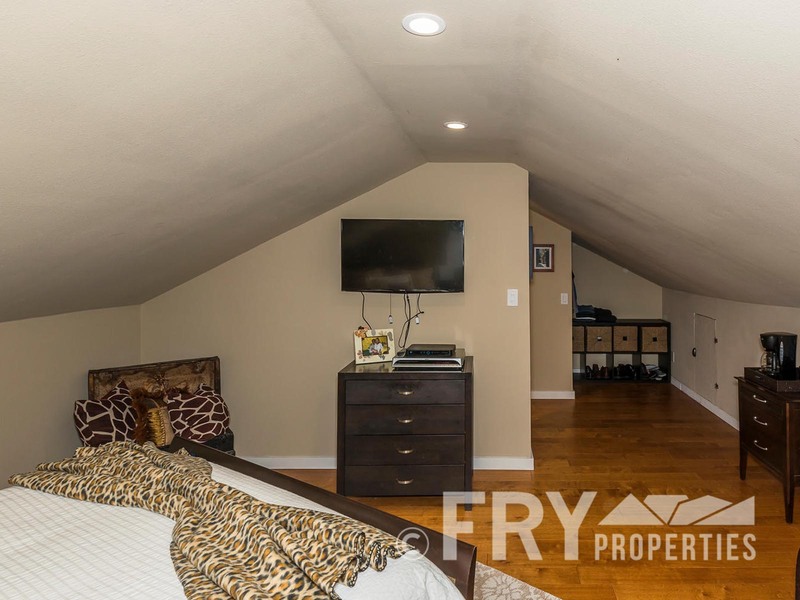 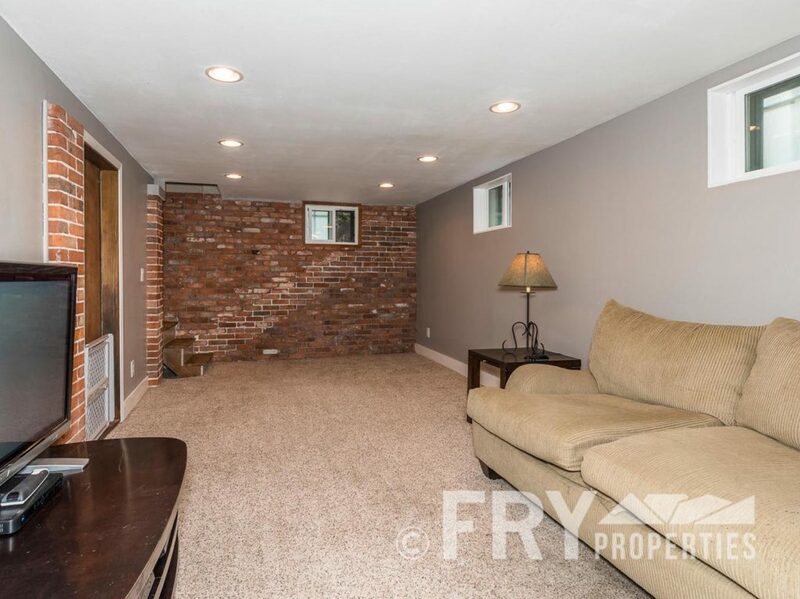 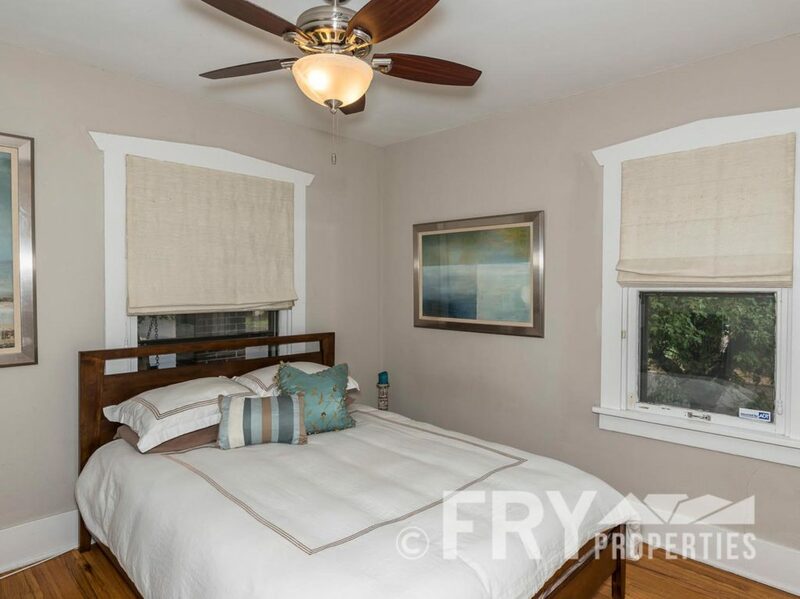 The other master bedroom is in the fully finished basement and has daylight windows for an abundance of light and also features a freshly remodeled bathroom. 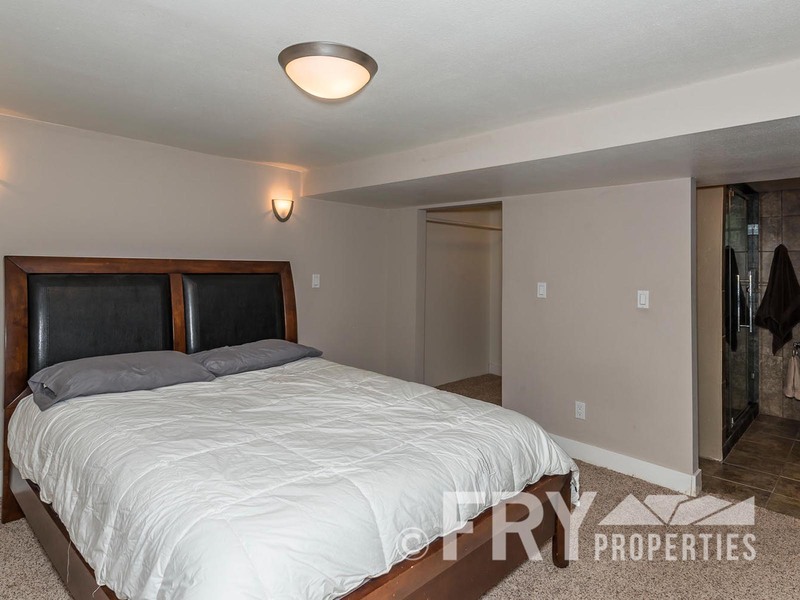 Two other bedrooms, living room, and bath round out main floor. 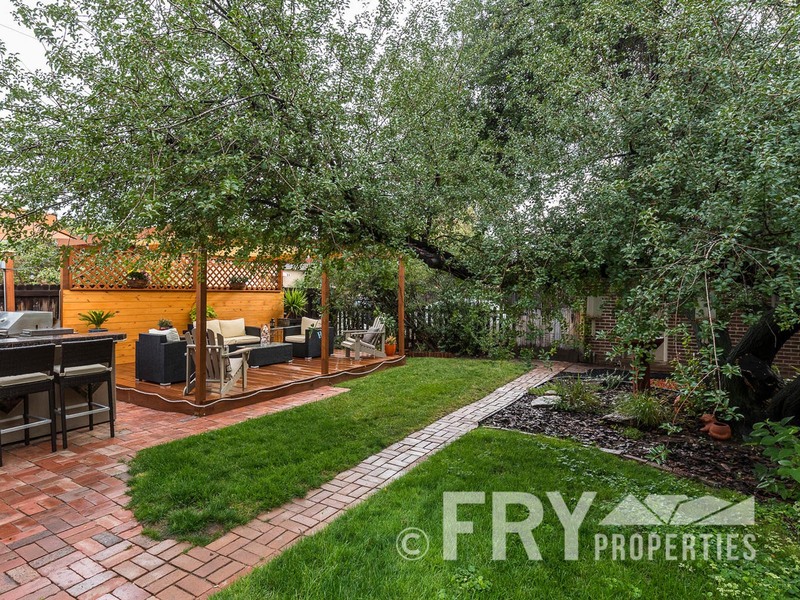 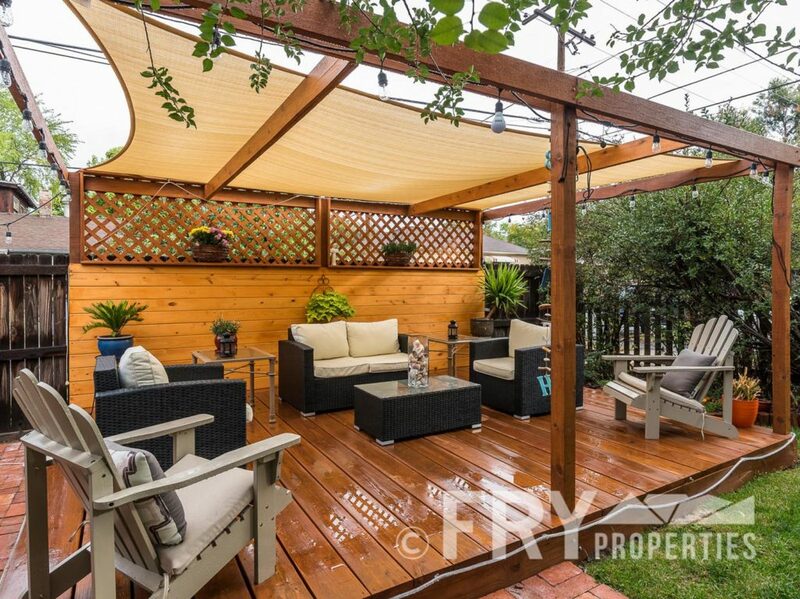 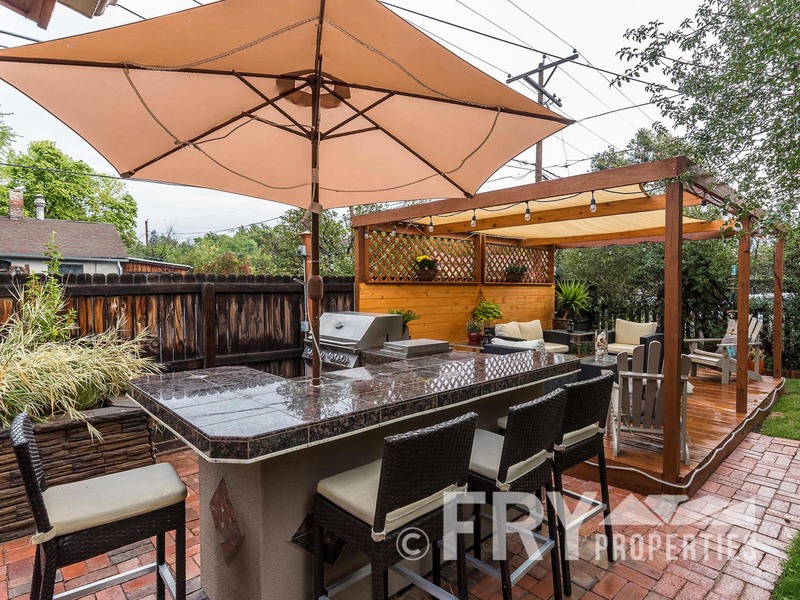 When your day is over relax in the backyard oasis where there is a built-in outdoor kitchen with bar and a custom pergola. 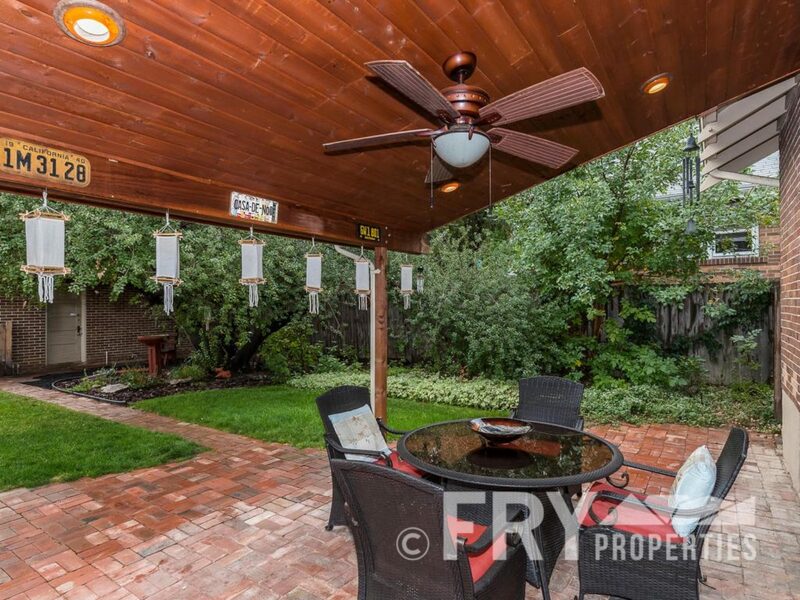 The covered patio has a beautiful ceiling and a ceiling fan. 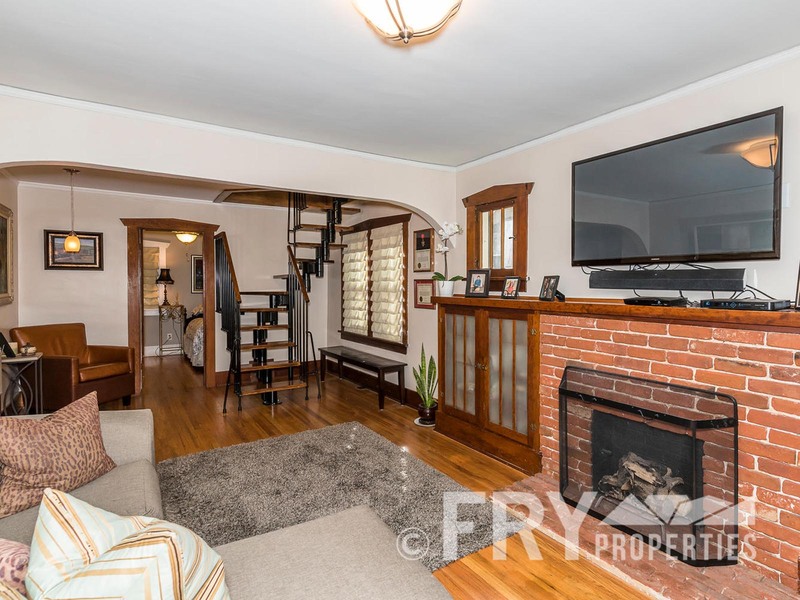 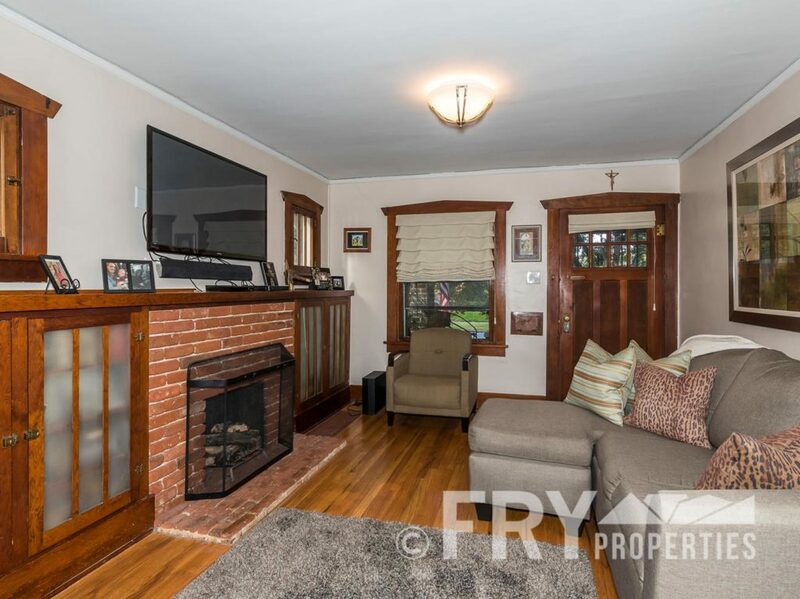 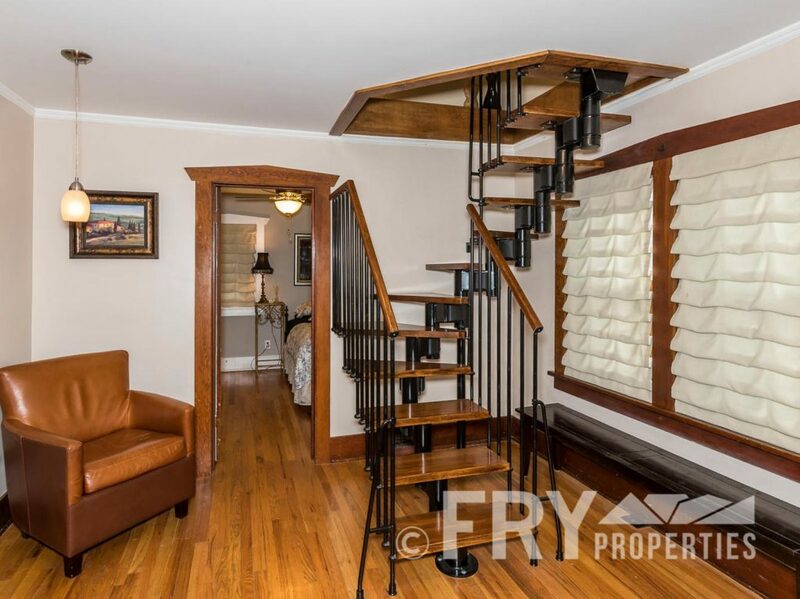 Hardwood floors, fireplace, AC, and all original woodwork make this home a true one-of-a-kind gem. 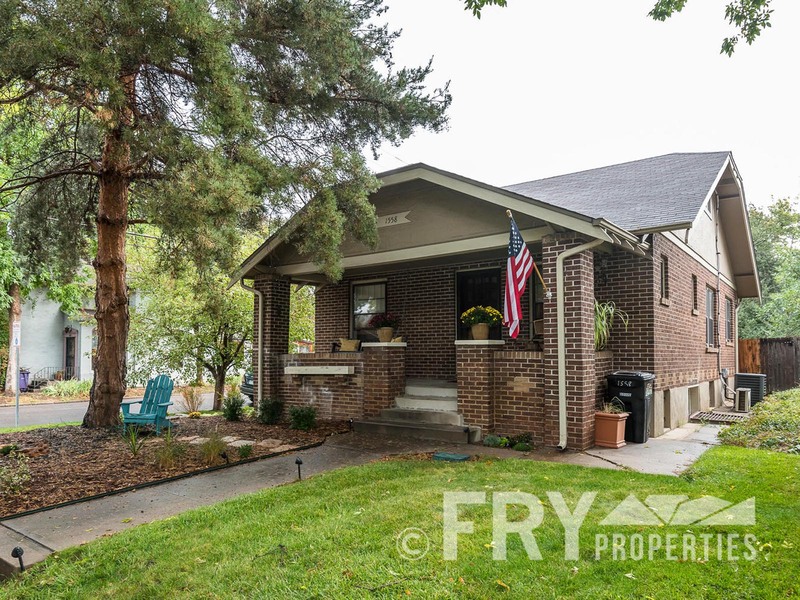 This home is located three blocks from City Park and the Science Museum, and is two blocks from historic 17th Ave Parkway.